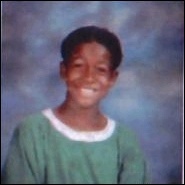 Wonder how R&B crooner Omarion looked when he was young? If your answer is yes, then wonder no further! 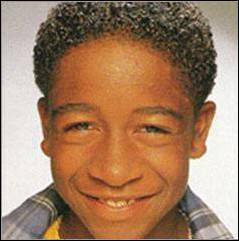 Read more to view Omarion as a youngster! 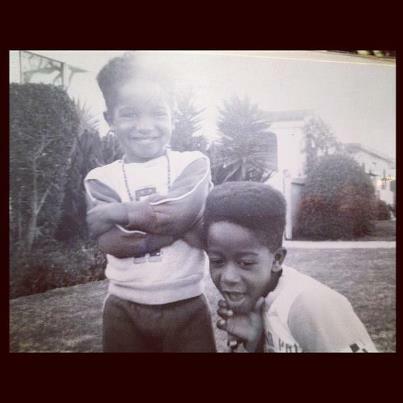 Omarion (On the right hand side) pictured with his brother. 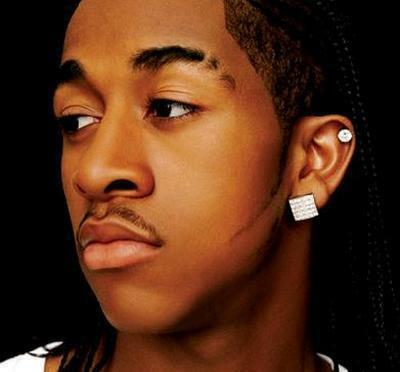 Omari Ishmael Grandberry (born November 12, 1984), known as Omarion (as of May 2, 2012 he signed with Maybach Music Group and took on the nickname Maybach O), is an American R&B singer, actor, songwriter, record producer, dancer, and former lead singer of the R&B group, B2K. 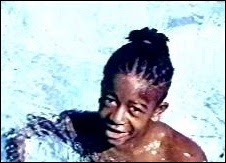 Omarion was spotted at a young age by a manager, Christopher B. Stokes, who took a liking to his vocal abilities. 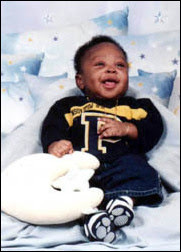 This led to forming the group B2K, which disbanded after being successful for a few years. His third album Ollusion was released January 12, 2010 with the lead single I Get It In.He is now a new artist of Rick Ross' Maybach Music Group label and is also a managed artist of Jay-Z's Roc Nation label. Do you want to see pics of your fave celebs when they were young? Just tell me in the comments who you want to see and I will post them!!! Please remember to follow me on twitter Here for more updates!